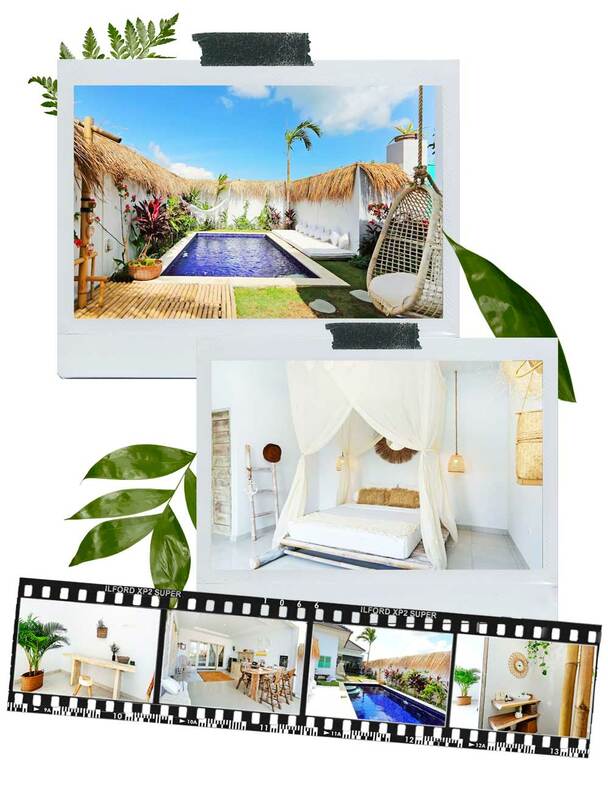 In this article you’ll find a selection of AirBnB stays in Bali at exceptional prices! Affordable from student budgets and back-packers looking for good places at cheap prices! Bali really is an amazing destination when it comes to price, you can find gems at the littlest budgets. Case in point in this article! Be one with nature in Selat : in this small village, everyone knows everyone. 2 young Americans rent these lovely room, part of a bigger villa. Bonus point: get one free “floating breakfast” when booking 3 nights. Here, you’ll see coconut climbers, early in the morning and in the late afternoon. The make coconut wine (known as Tuak), included in your stay! Selat, East of Bali. From 13€ per night. Calm and serenity in the rice fields of Ubud : if you’re travelling solo and are looking for a comfortable and cheap place to stay, this is the place! The host, Cito, will welcome you in his guesthouse. The room has a private bathroom and breakfast is included. Ubud rice fields, from 22€ per night. Sleep in a bird’s nest : this one is for nature lovers! Climb up a 5m ladder, to sleep in this little cosy bamboo nest. Incredible view awaits at the top! 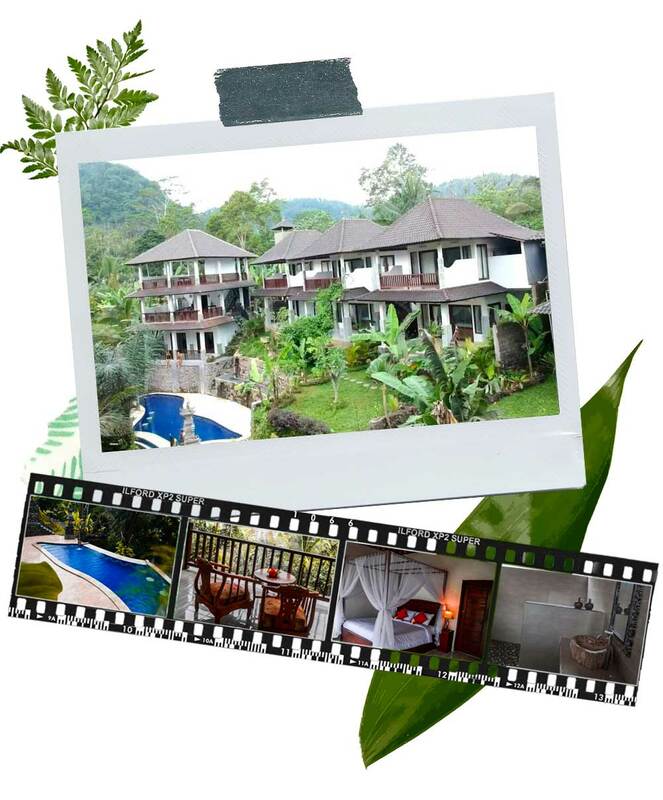 Ubud, from 23€ per night. Little bamboo house with view : located in the middle of the forest, this little house guarantees incredible views. Wake up with the sound of the jungle and an incredible sunrise. The small farm next to it offers local and fresh products. 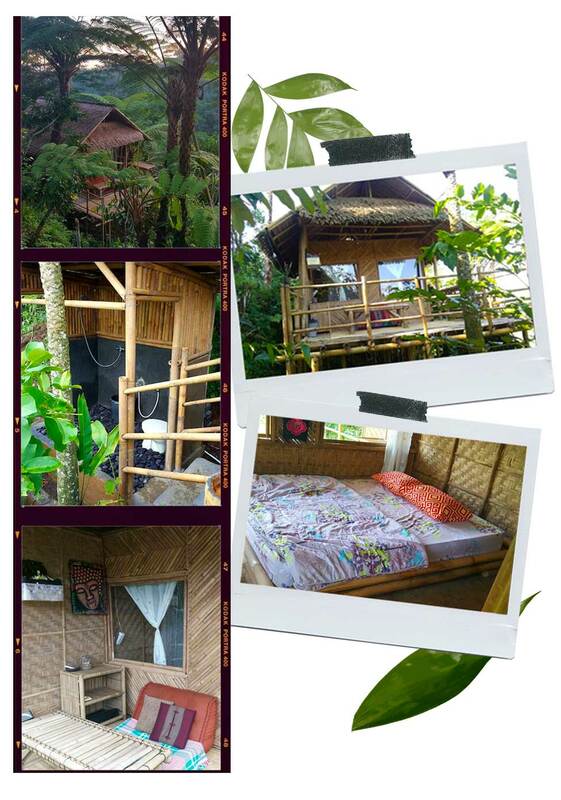 40 mins from Ubud, from 22€ per night. View on the jungle at breakfast : here, you’ll find the best view on the Campuhan mountains. 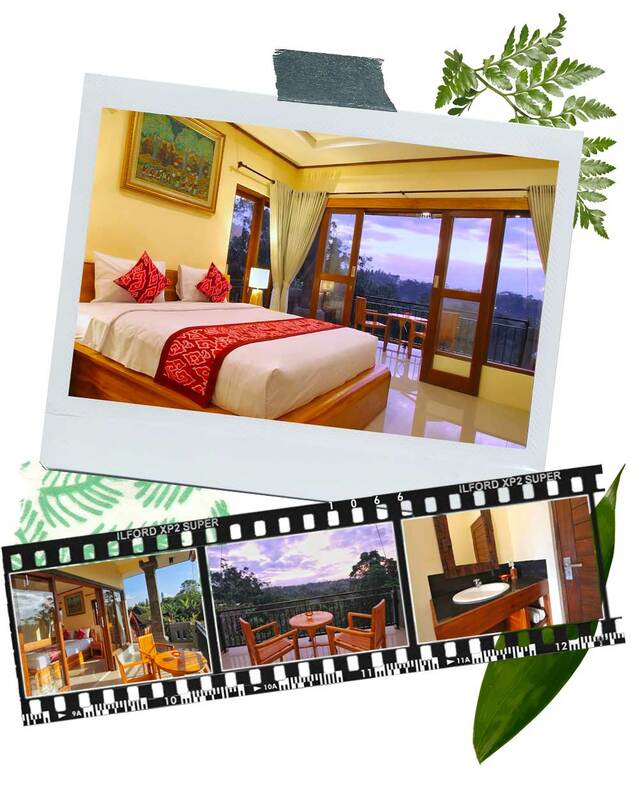 Located in Ubud, this accommodation is the perfect combo between city, view and incredible price! 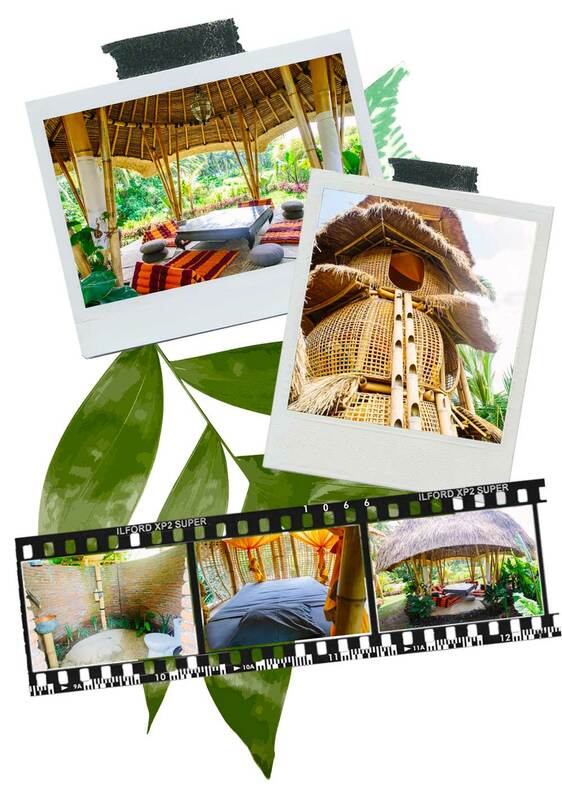 Ubud, from 27€ per night. 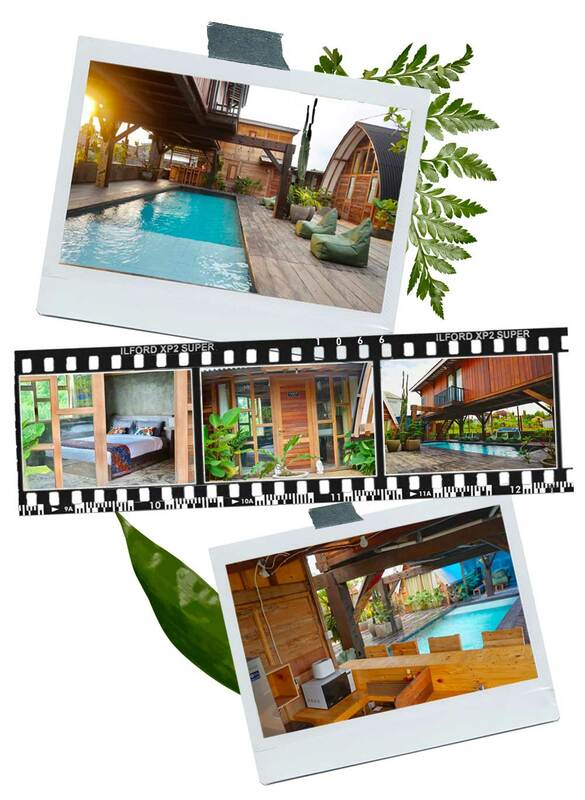 Trendy Bed and Breakfast in Ubud : located in the trendy neighborhood of Penestanan, this little guesthouse is 2 minutes away from yoga studios, small cafés and cute restaurants. The rooms all have a pool view. 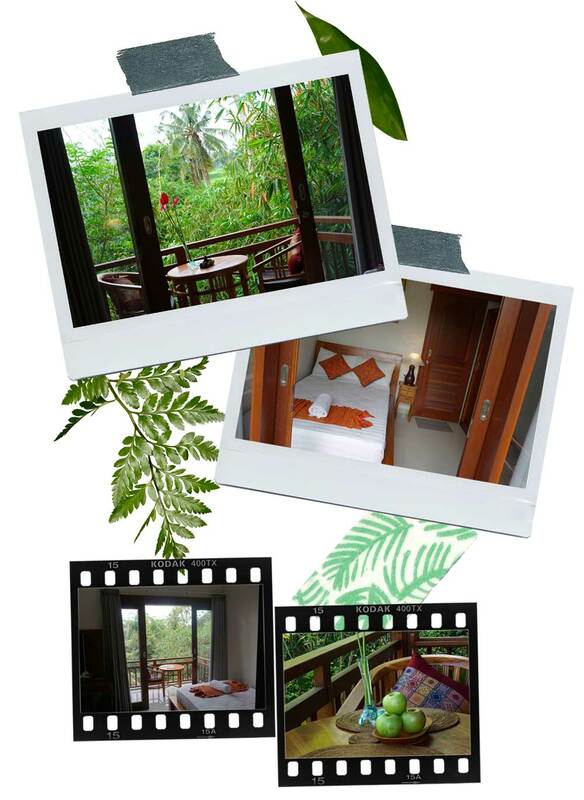 Ubud, from 29€ per night. 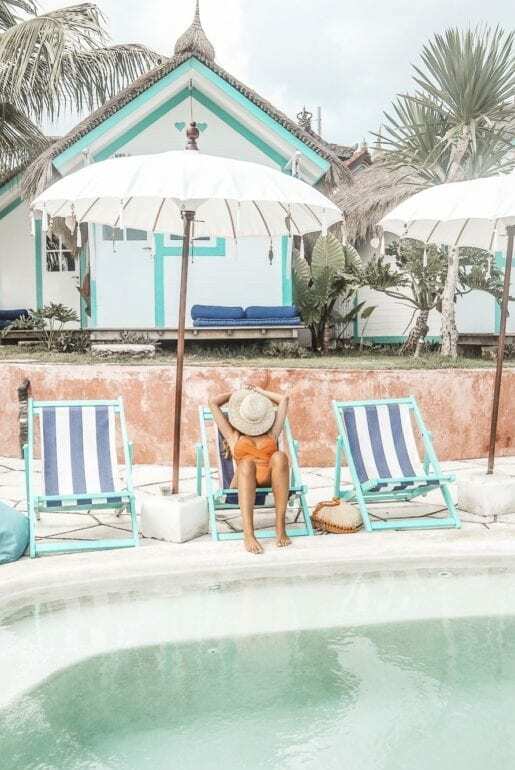 Pretty room with a pool near Canggu beach : 1 minute away from the beach, this charming villa is the place to cool off after a day at the beach. 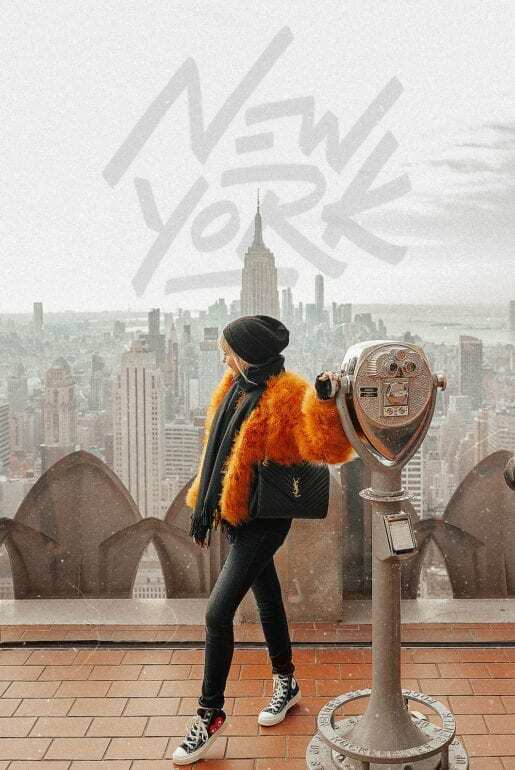 Go explore the town by foot at night to discover trendy restaurants and walks on the beach. 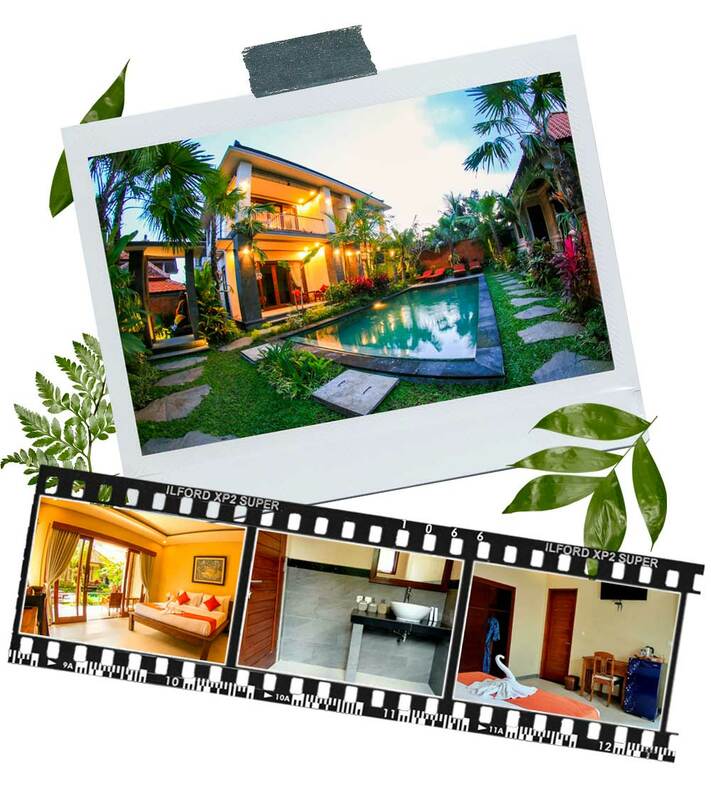 Canggu, from 29€ per night. 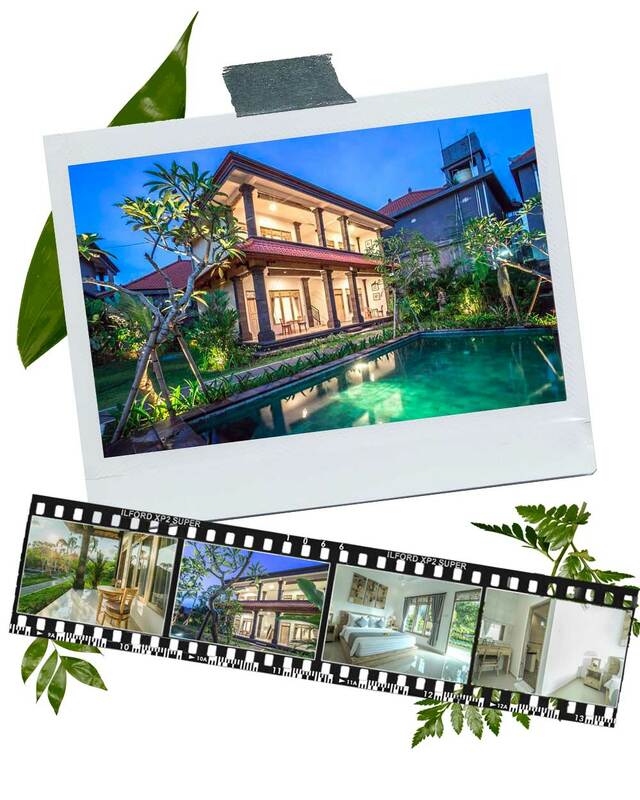 Villa with private pool : still in Canggu, one of the nicest neighborhoods in Bali, this little tropical villa with a private pool has an exceptional price to quality ratio! Canggu, from 29€. 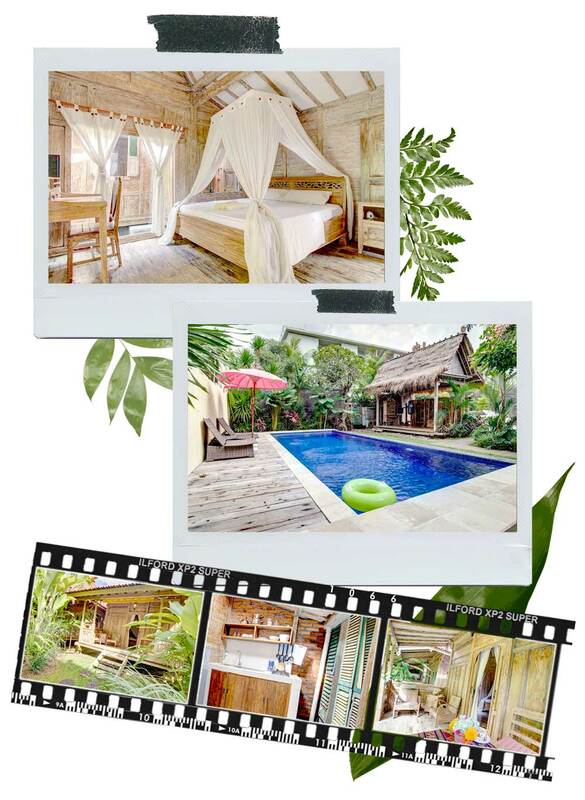 Luxury with pool : ideally located near to Ubud market, live like a true Balinese in this cute little guesthouse. Relax at the pool before heading out to discover Ubud by foot! Ubud, from 25€ per night. Pretty cabana in Seminyak : if you’re looking for a place to stay near Seminyak or Kuta, look at these little cabanas. Located in a traditional Balinese garden, these rooms are the perfect place for a first or last stay on the island because it is not far from the airport. Denpasar, from 17€ per night. 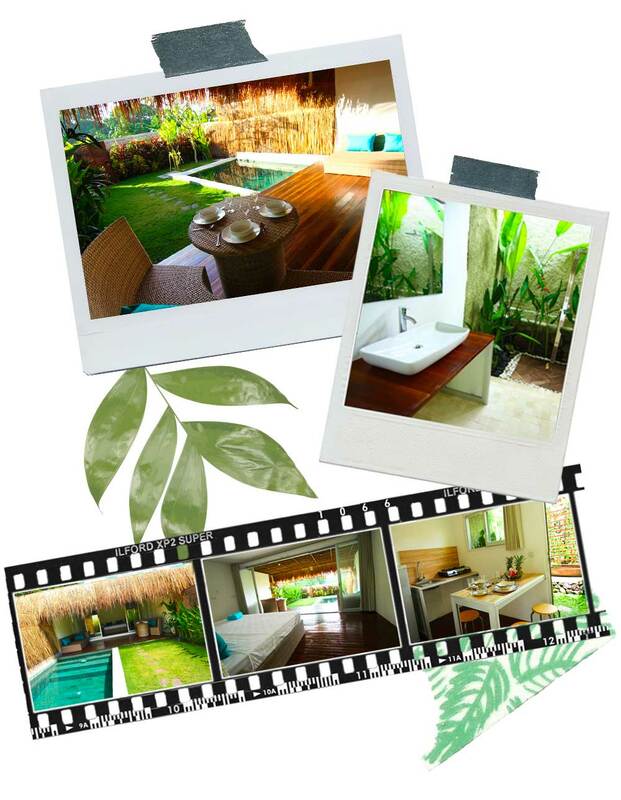 Unwind by the pool in Kuta : this new guesthouse holds 6 rooms, each decorated in their own style. Ideally located, 10 mins away from the beach, clubs and restaurants. Kuta, from 17€ per night. Get 30€ off on your first AirBnB booking with this code! 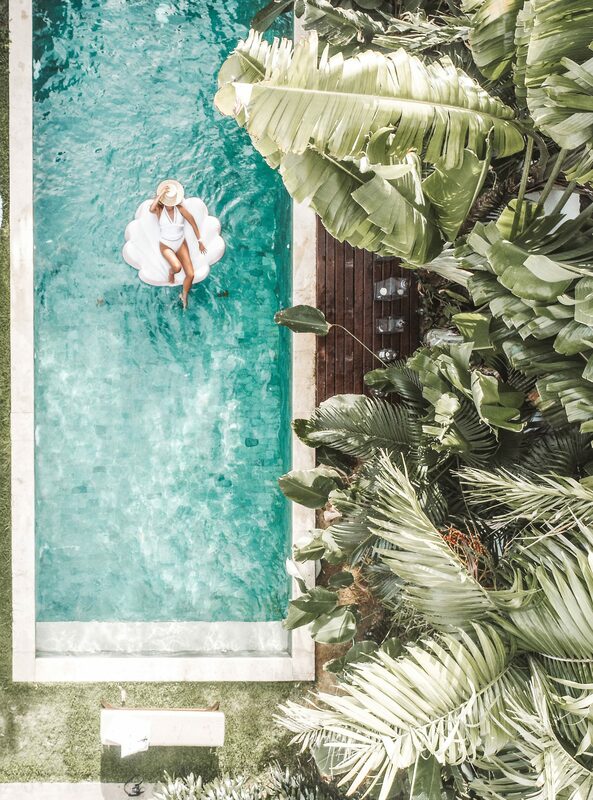 I hope you enjoyed this selection, if you’re more after exceptional places to stay in Bali, this article will be even better for you!